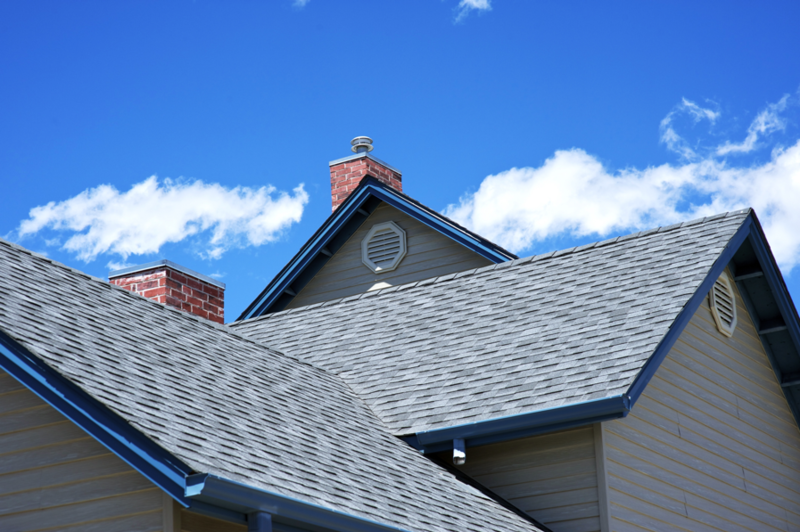 Knowing a trusted Kansas City roofing company can be difficult. How do you know you have chosen the best roofer in Kansas City? Here, trusted commercial and residential roofing contractors in Kansas City have a list of tips for choosing the right roofing contractor. When you need emergency roof repair in Kansas City or a new roof in Kansas City, its important to have a trusted commercial roofing contractors in Kansas City chosen and ready to call. Ensure that your chosen contractor has worker’s compensation and liability insurance before hiring them to preform roof repair in Kansas City. Ask to see any certificates you want, and call their insurance carrier to confirm they are valid. This keeps all bids on a level playing field, and ensures that they are prepared to do business with you and your roof. Make sure that the premium Kansas City roofing contractor you choose is local. This means that the company you choose operates locally and has established relationships with businesses in your area. This can help build trust between you and your roofer. Not only will this help you trust your roofer, but also help your roofer trust you. Never choose a roofing company based on price. Those who do roofing on the side, or work out of a pick-up truck can always do work for a cheaper cost than a professional company can, but in the long run, you may not get what you pay for. Customers that are sold on price as their priority when choosing a roofer will ultimately end up spending more money to fix issues that their cheap roofer inflicted upon their roof. Remember to avoid storm chasers. These roofers are often referred to as, “We Were Just In Your Neighborhood” Roofers. These roofers only canvas and sell their service to blind consumers who are tricked into thinking they need to spend more money than they do in actuality. If you are approached by a roofing company who is using this technique, make sure to take any concerns they address with you to another trusted local roofer to get a competing quote.